Invited by Julien Brunschwig, Grains de Folie will be represented by Sylvain during an exhibition at Le Lido in Vevey in September 2016. 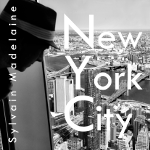 Sylvain will show a selection of original prints of his New York City series realized in 2015. Private viewing on September the 3d, 2016, as off 14:00. 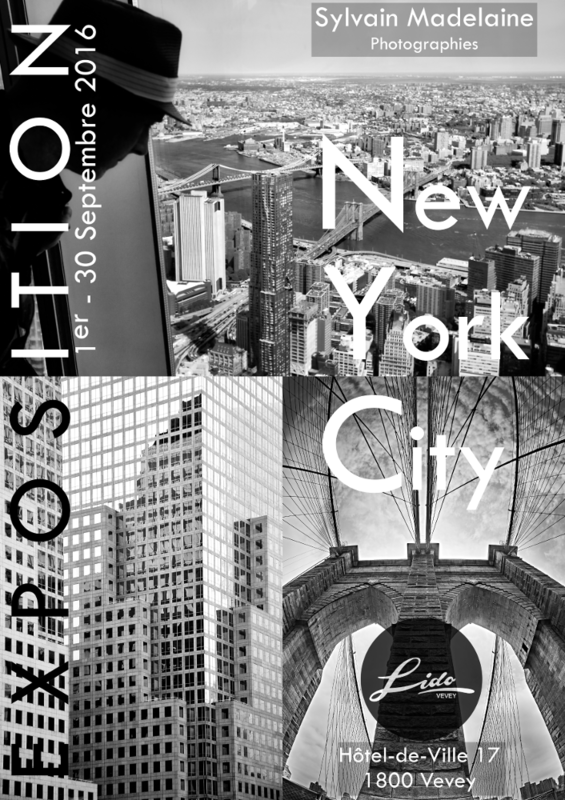 This exhibition will take place during the Festival Images of Vevey.